For years I've been following the work of Barb Blair in Greenville, South Carolina. 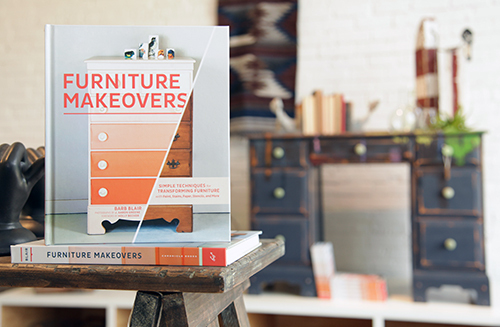 First it was her design blog, then studio, then her vendor space in Antiques on Augusta. 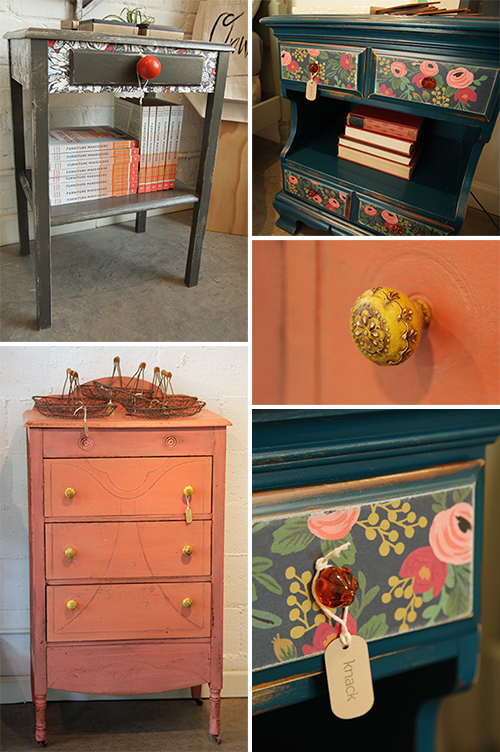 Now, it's her picturesque storefront situated in the Village of West Greenville. After many emails back and forth over the years, it was so nice to meet Blair face to face last month. 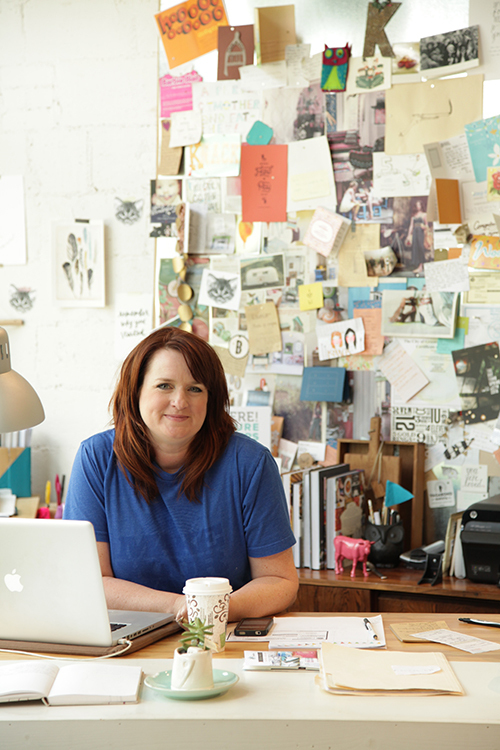 Her space borderlines on magical as it's bright and welcoming and full of interesting finds. She curates items that are, according to Barb, "unique, small batch and exclusive to this area." So much good stuff...including the lovely ceramic dishes made by Crave Studio just up the street, Love tote bags designed by Greenville artist, Annie Koelle and custom carved whales by Tennessee artist, Gene Claiborne. 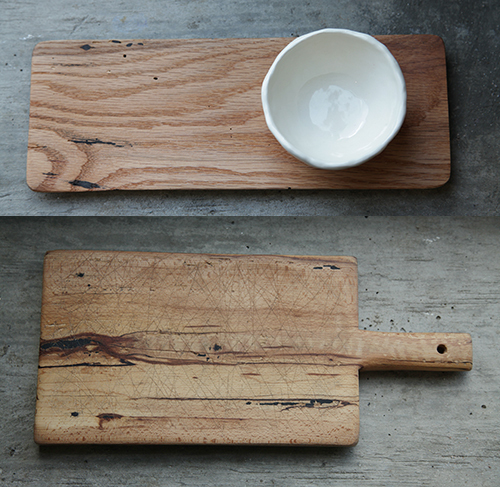 I fell a bit in love for these cutting boards as well, hand made in Greenville from reclaimed lumber and flooring. I took an extra moment to read these fabulous dinner napkins by Sir/Madam that showcase Shakespeare sonnets and vintage love letters. Makes me want to create my own...would make such a fun gift. I know I'm a southern blogger writing about southern artistry and design- but I can't help but want to share my favorite Instagram account, which is not from the South, nor the US. 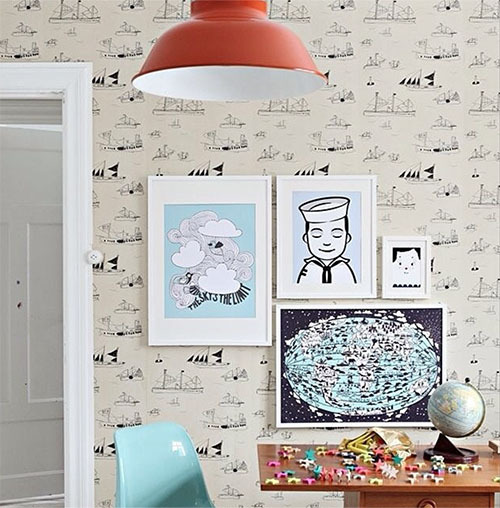 I follow many home decor sites but I have to say the Instagram feed of Petit Home is my favorite. 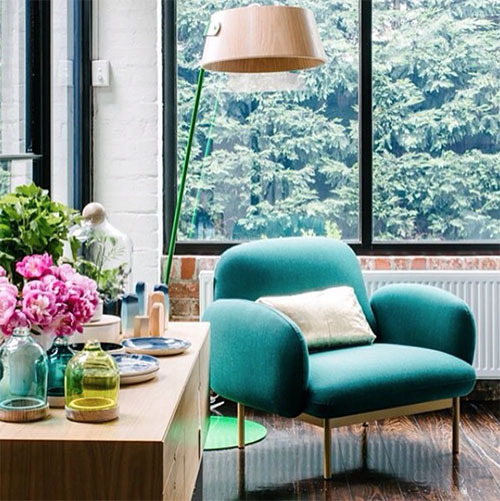 Petit Home is based in Sao Paulo, Brazil and is just one of those accounts that always has the prettiest pics of home decor with interesting color and texture combinations- and artwork I haven't seen before. Petit Home has that international feel that is minimal yet colorful, creative and cozy. It's fun to be inspired by each pic as we can enhance our own design knowledge through the work of others around the world. I hope you decide to follow too...enjoy the pics.